Occupying the top two floors within this mid terrace Victorian house, this spacious duplex conversion with exposed timber floors provides flexible accommodation and (restricted) views of London's famous City skyline including notable structures such as 'The London Eye' and 'The Gherkin'. 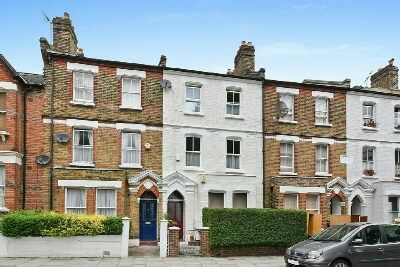 Built in 1881 and forming part of 'Austin Terrace' the property is located within the highly desirable Whitehall Park conservation area positioned between Highgate Village, Crouch End and Archway with its Zone 2 underground station. Convenience shopping and services can be found just around the corner on both Cressida Road and Hazellville Road whilst Whitehall Park primary school is only moments away.